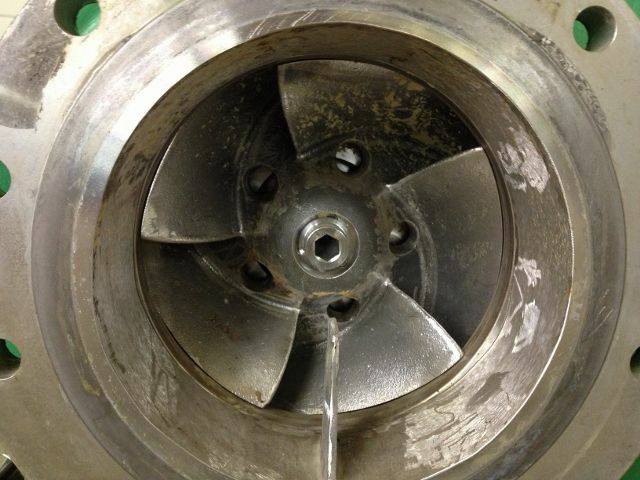 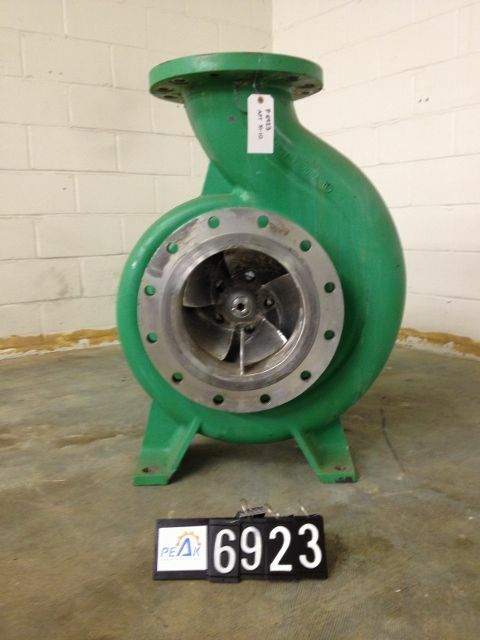 Description: Manufacture: Ahlstrom/Sulzer Model: APT 53-10 Size: 12x10-21 Material: A890 Stainless.. Description: Manufacture: Ahlstrom/Sulzer Model: APT 44-6 Size: 8x6-16 Material: A890 Stainless.. 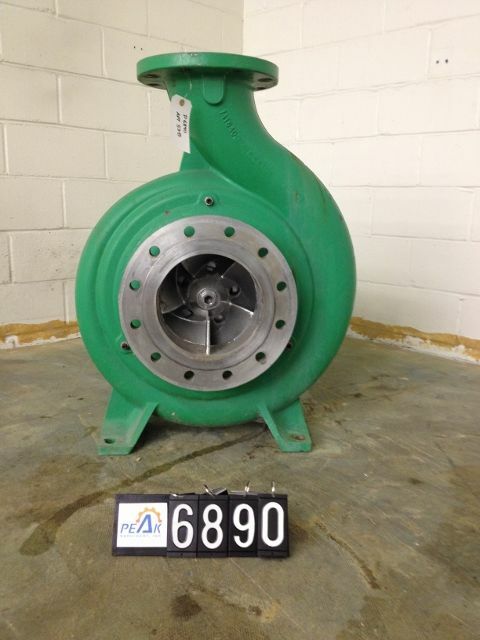 Description: Manufacture: Ahlstrom/Sulzer Model: APT 53-8 Size: 10x8-21 Material: A890 Stainless.. Description: Manufacture: Ahlstrom/Sulzer Model: APT 51-10 Size: 12x10-18 Material: A890 Stainless.. 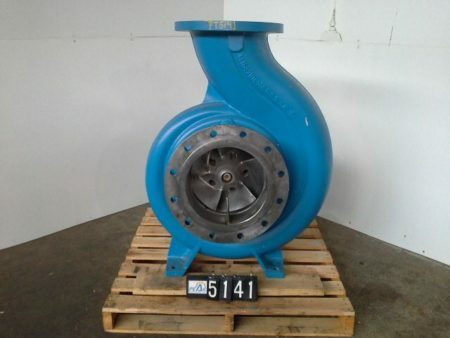 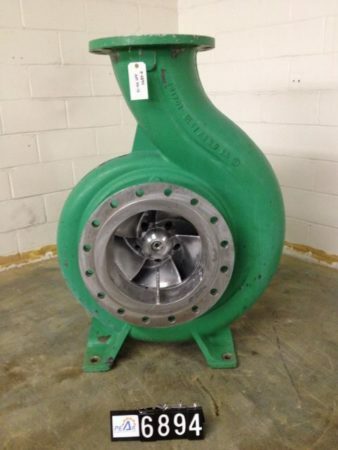 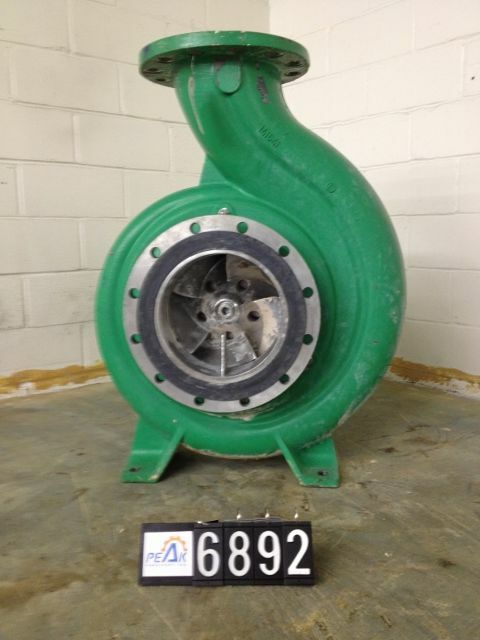 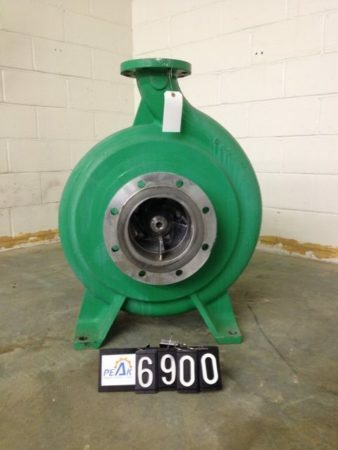 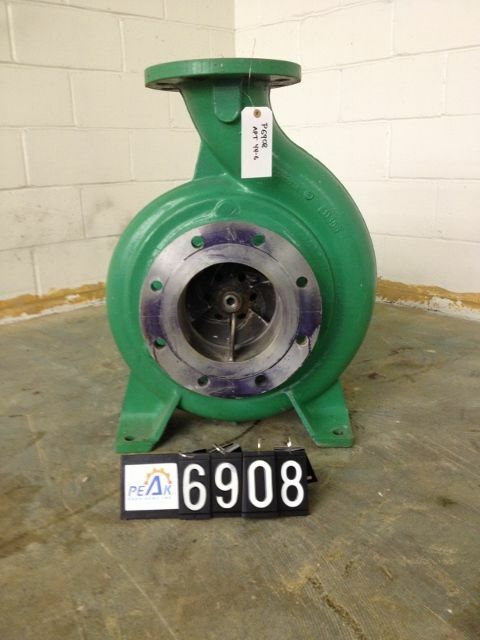 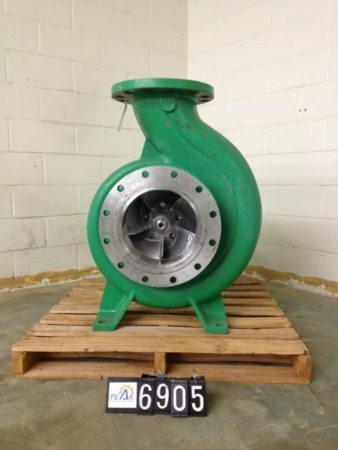 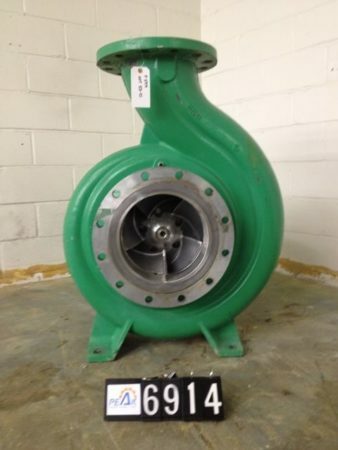 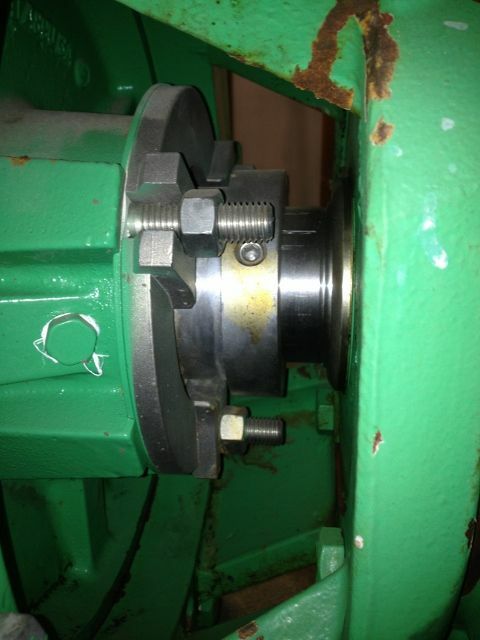 Description: Manufacture: Ahlstrom / Sulzer Model: APT 53-12 Size: 14x12-21 Material:.. 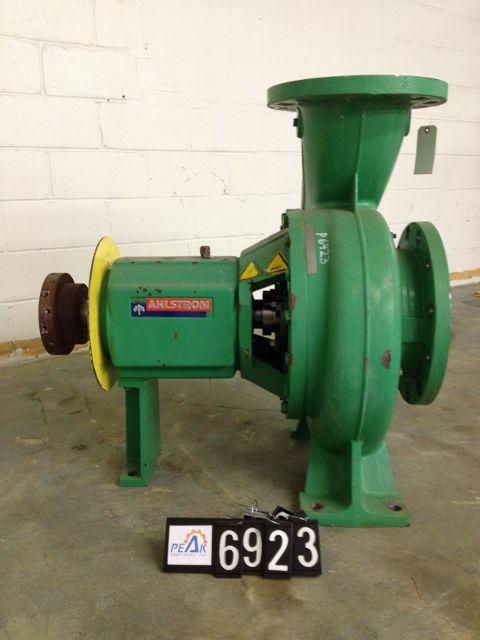 Description: Manufacture: Ahlstrom/Sulzer Model: APT 53-4 Material: A890 Stainless Steel 104.. 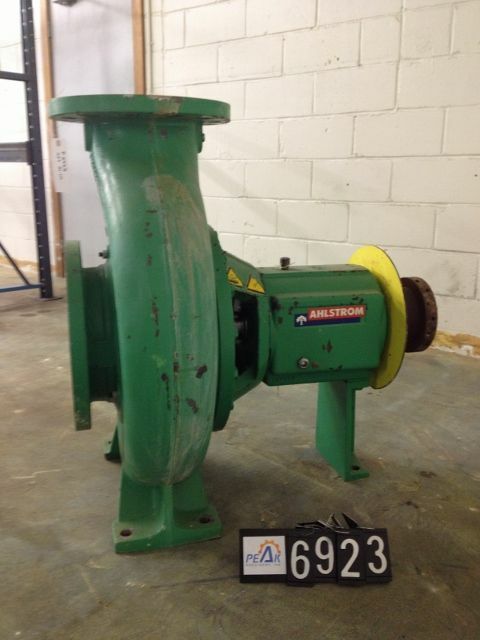 Description: Manufacture: Ahlstrom / Sulzer Model: APT 55-12 Material: A890 Stainless..